Team Rector of the United Benefice of Atherto &, Hindsford with Howe Bridge and Principal Minister of St. Philip's Church and St John's Church.. His background is in engineering and project management. He leads the Benefice's very active link with a parish in Namibia, having been privileged to visit on 3 occasions. Reg enjoys walking (particularly in the Lake District) and sport (mainly watching these days!). 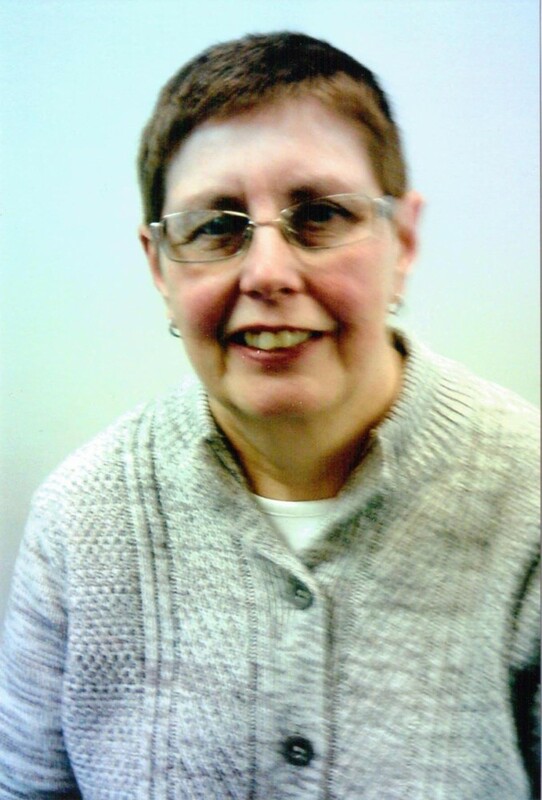 From July 2012 Cath has been a licensed Lay Reader in the United Benefice of Atherton & Hindsford with Howe Bridge. She is married with 3 children and two grandchildren, and before training as a Reader she worked for 37 years as a civil servant. Cath works alongside the clergy team in the 4 churches of the benefice, assisting with services, leading intercessions and preaching. Interests are counted cross stitch, Sudoku, Wii Fit Plus and reading historical novels. Retired members of the ministry team who help in the benefice.